Grab the Phase2 Spray Top whenever there’s a chill in the air, or when you’ll be on the water all day, to be sure of being comfortably warm and shielded from the elements. 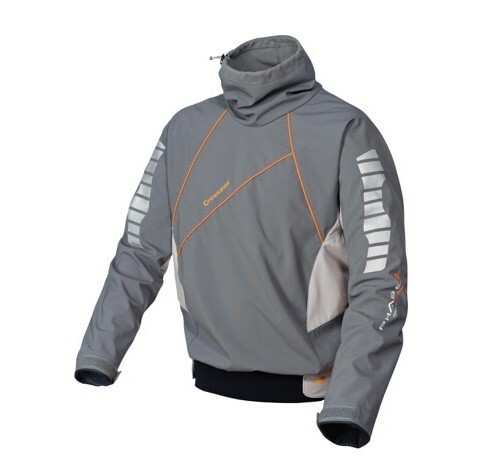 Manufactured from 2.5 layer highly durable material, the lightweight top is waterproof and extremely breathable, protecting you against wind chill, spray and rain. The self-draining chest pocket provides easily accessible storage for energy bars, tape and any emergency accessories you choose to take afloat.